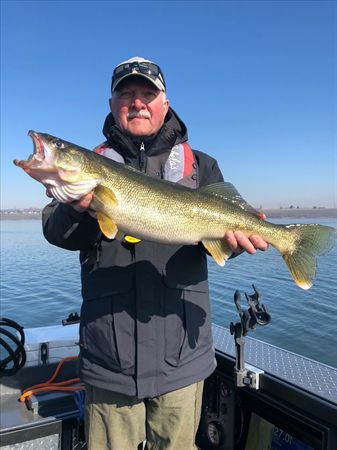 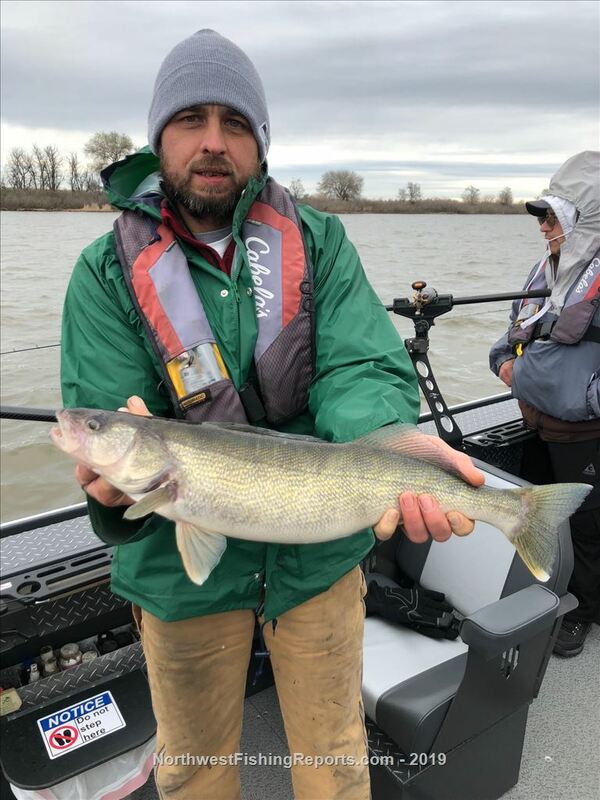 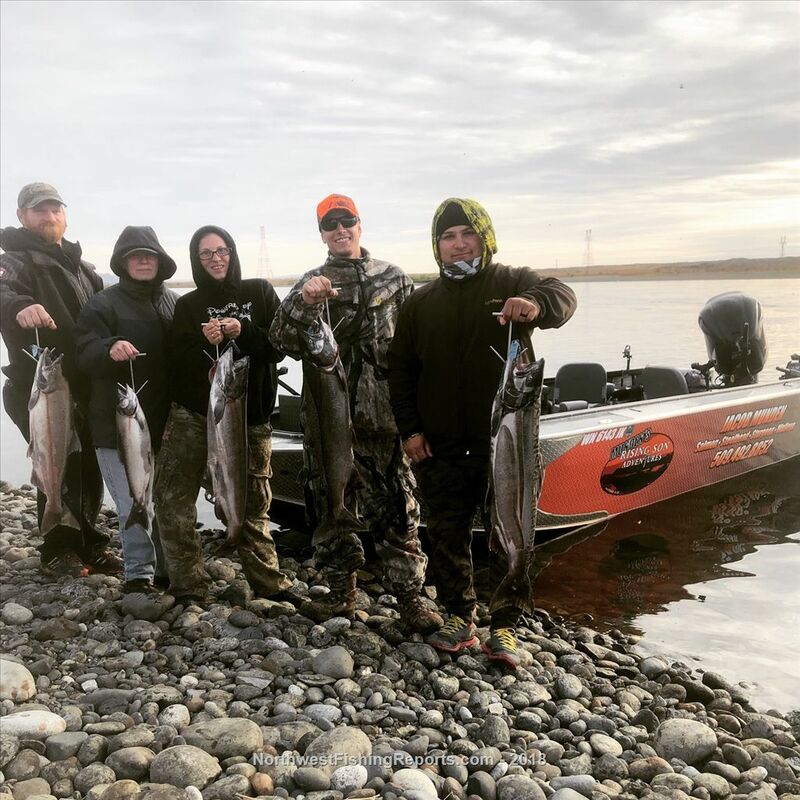 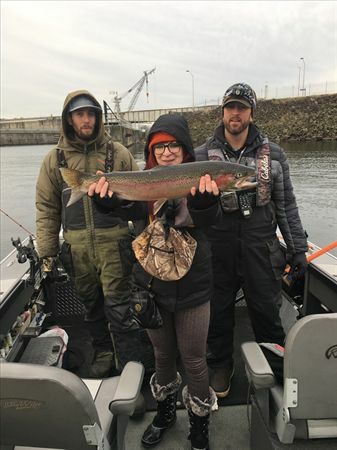 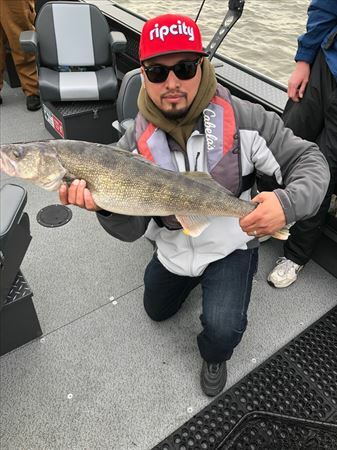 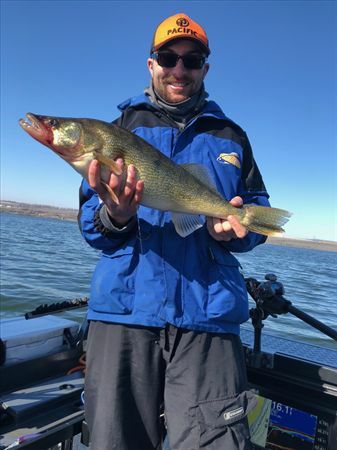 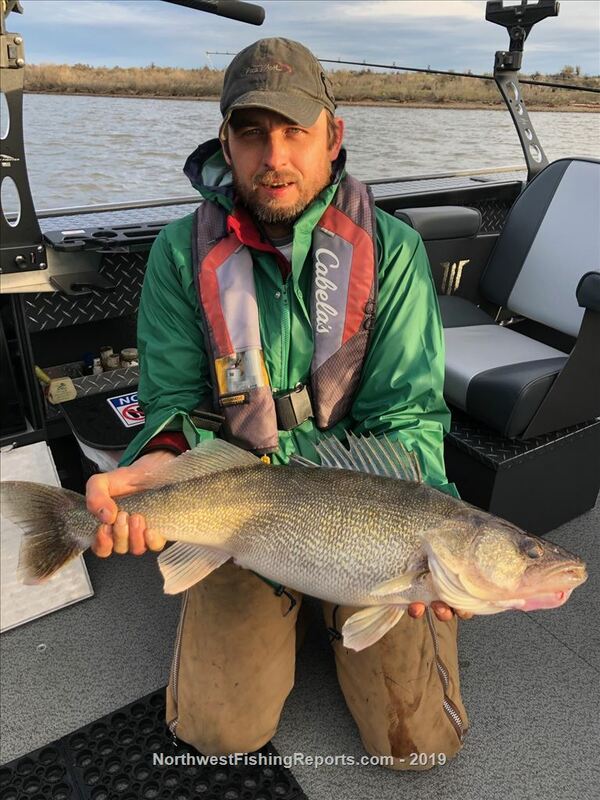 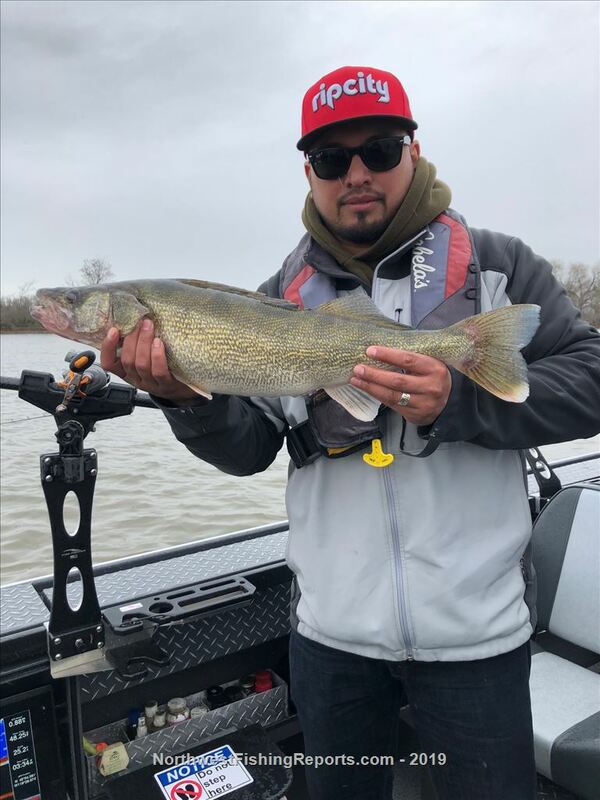 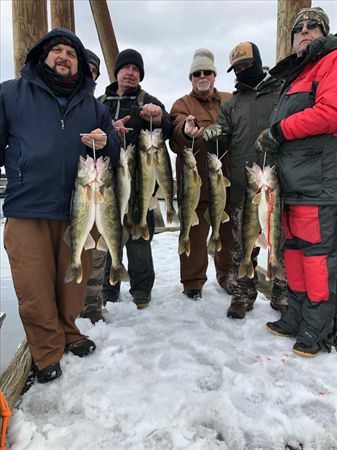 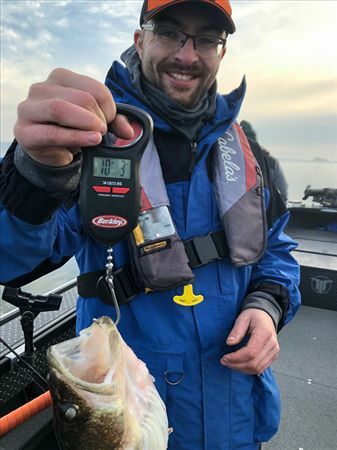 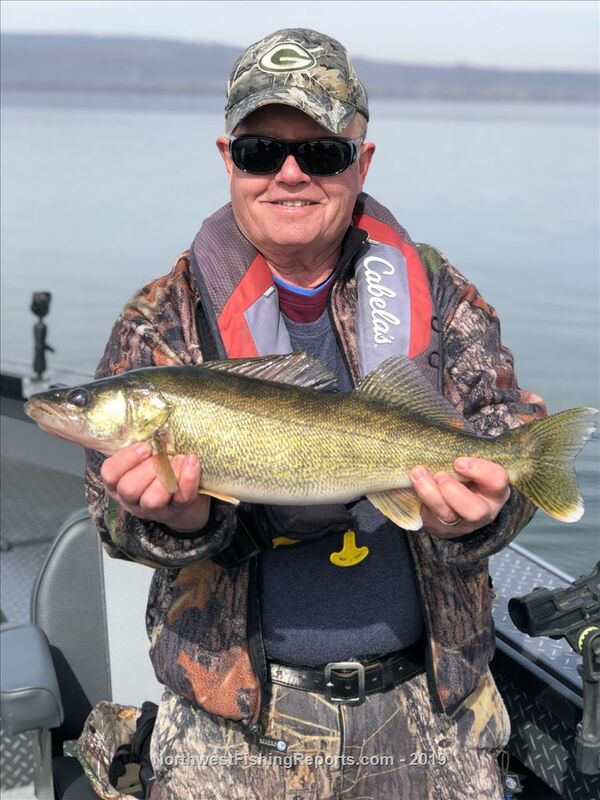 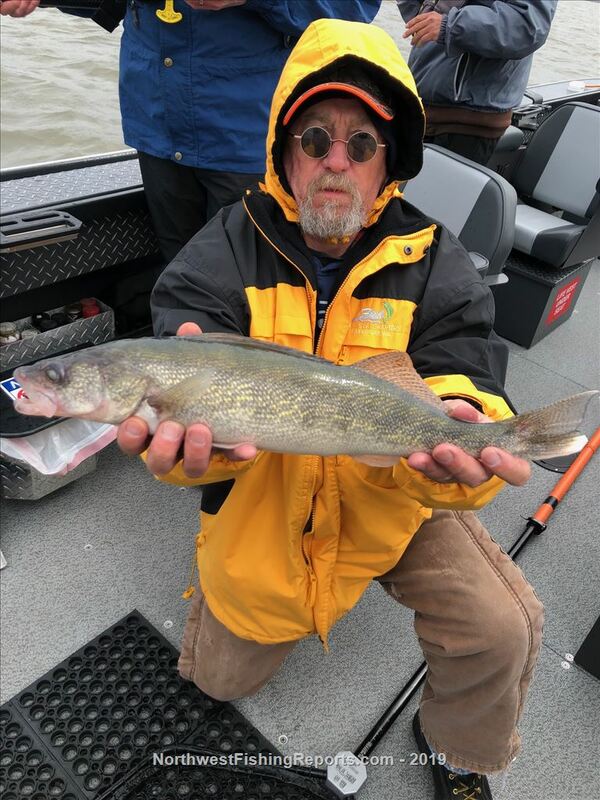 With over 25 years of experience fishing the Pacific Northwest, Jacob Munden will guide your family friends, and colleagues on a fishing adventure of a lifetime! 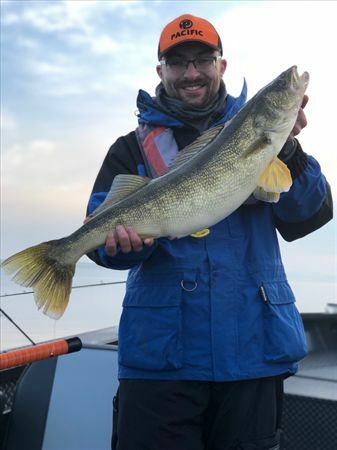 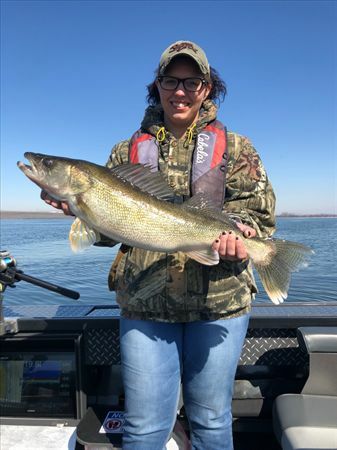 High quality tackle, local expertise, USCG licensed and insured, guiding for Salmon, Steelhead, Sturgeon and Walleye. 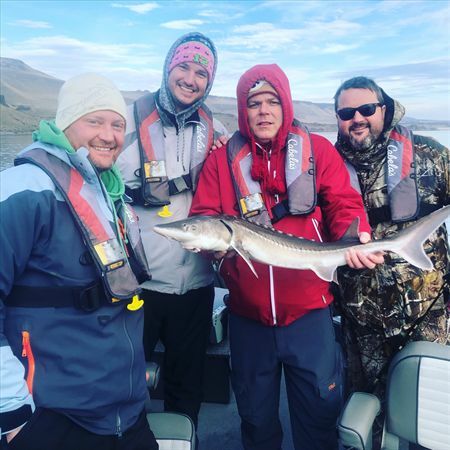 On a trip with Jacob, you can expect to not only catch fish, but to learn throughout the day.